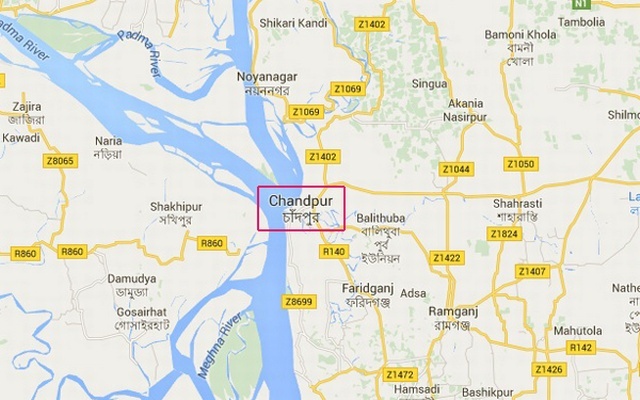 Three passengers of CNG-run auto-rickshaw were killed and the driver was injured as truck hit the vehicle at Panchani village of Matlab Uttar upazila of Chandpur on Tuesday morning, UNB reports. The deceased were identified as Mofiz Pathan, 45, Alamgir Hossain, 40, residents of Panchani village and Anik Ahmmed, 25, a resident of Baherchar village of the upazila. The accident took place when the truck hit the auto-rickshaw due to dense fog, leaving the four people critically injured, said Anwarul Haque, officer-in-charge of Uttar Matlab Police Station. Later, the injured were taken to local hospital where doctors declared three of them dead and referred the critically injured driver to Dhaka.